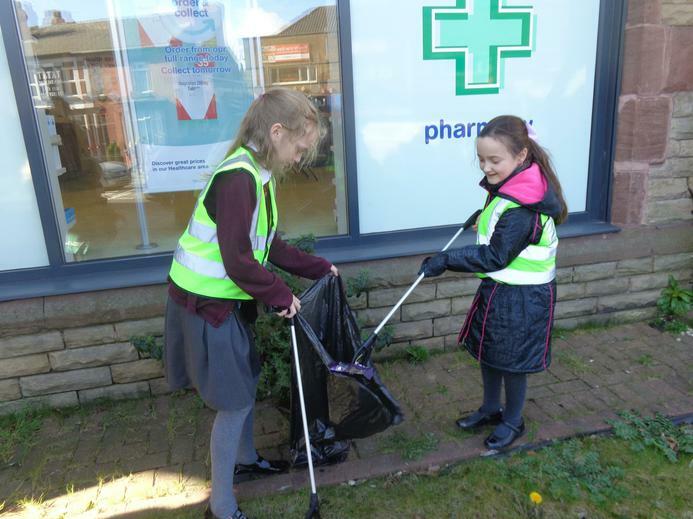 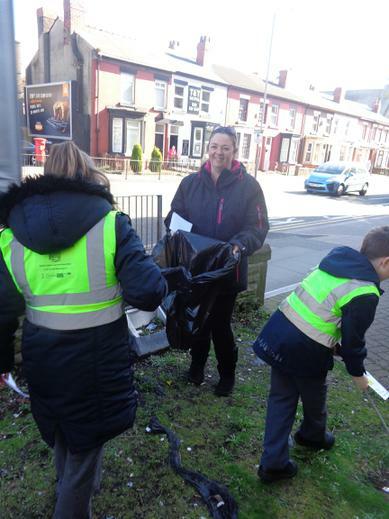 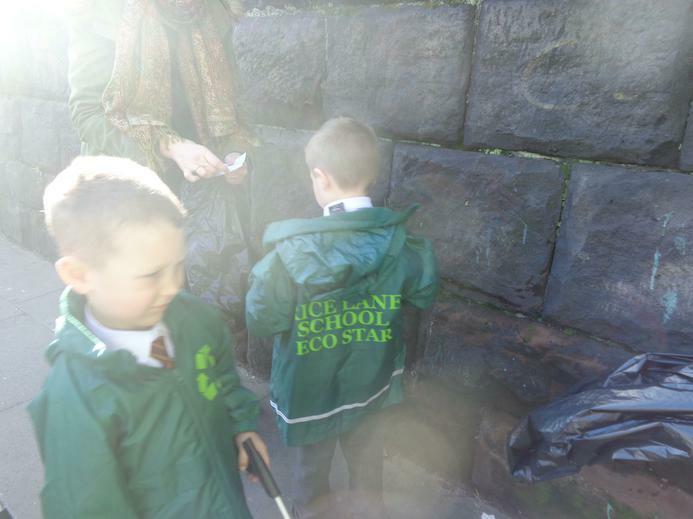 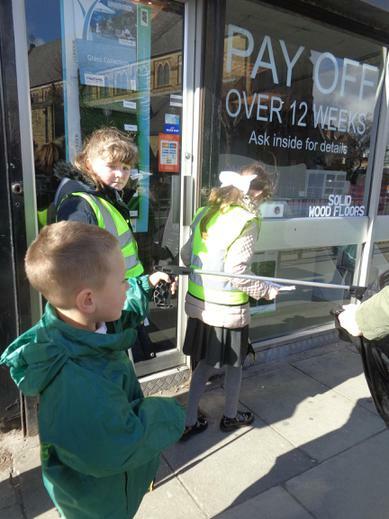 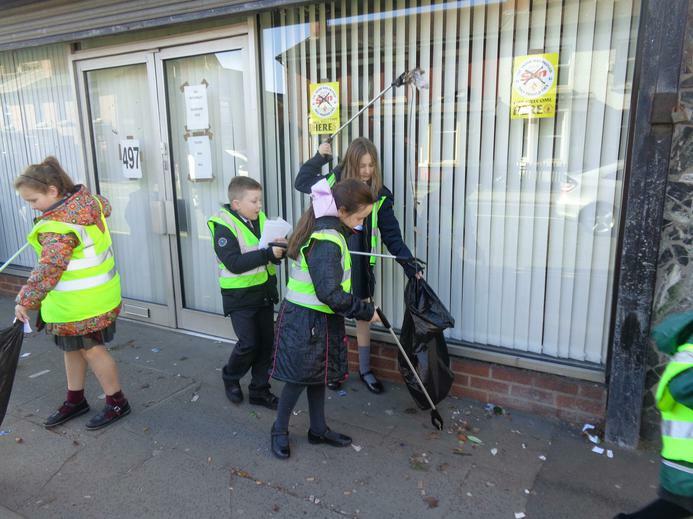 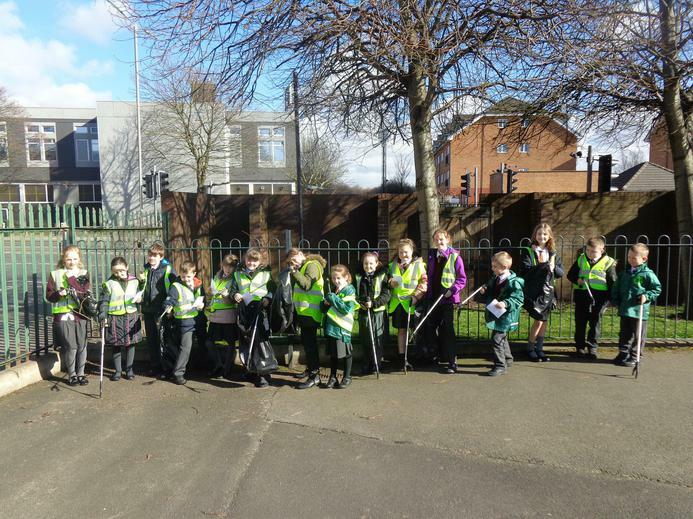 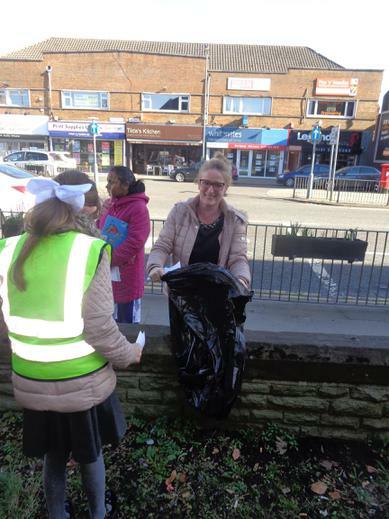 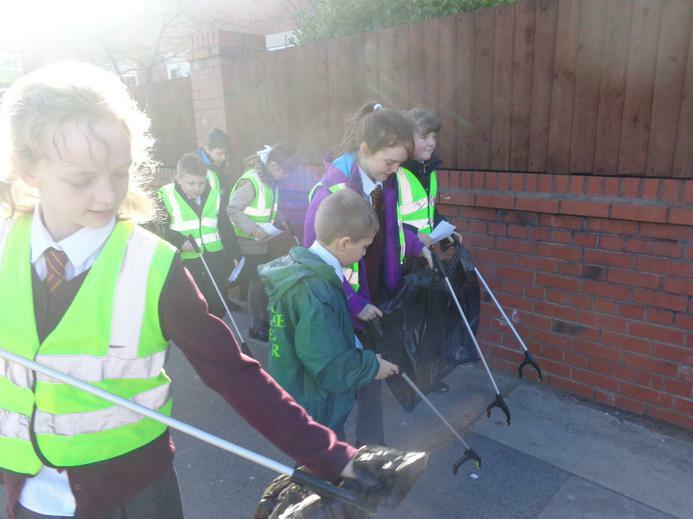 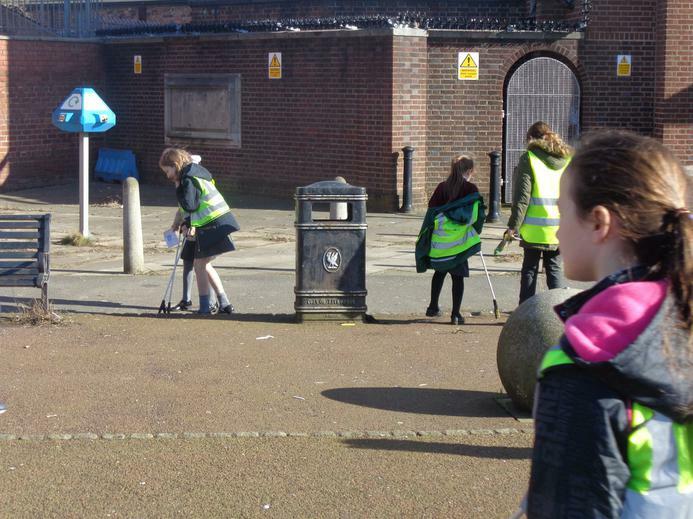 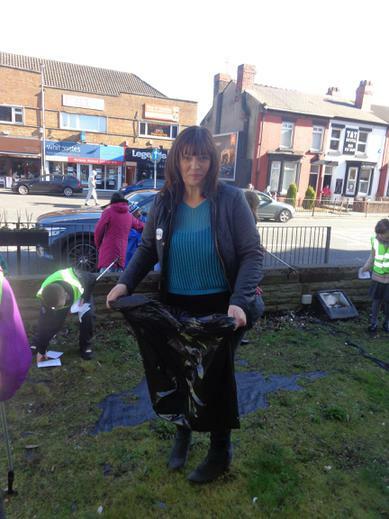 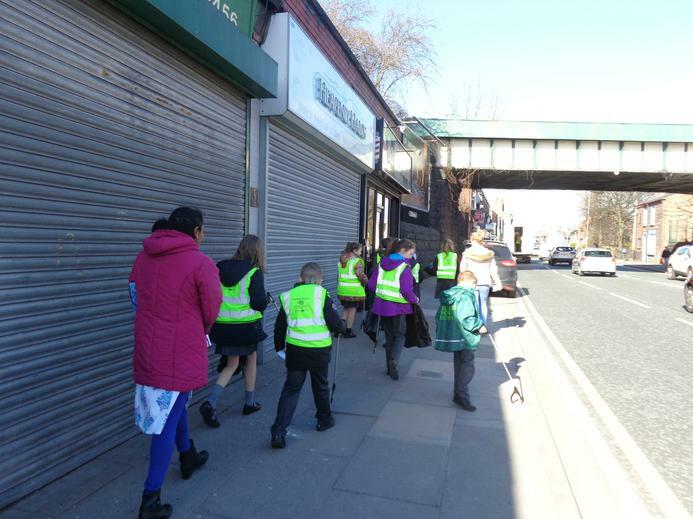 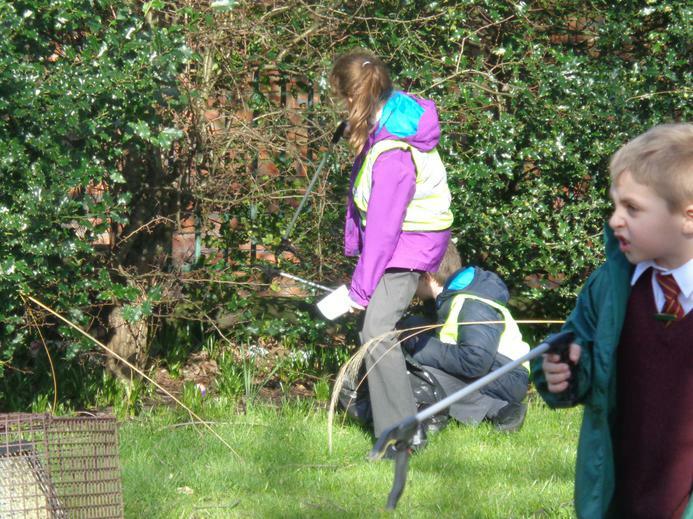 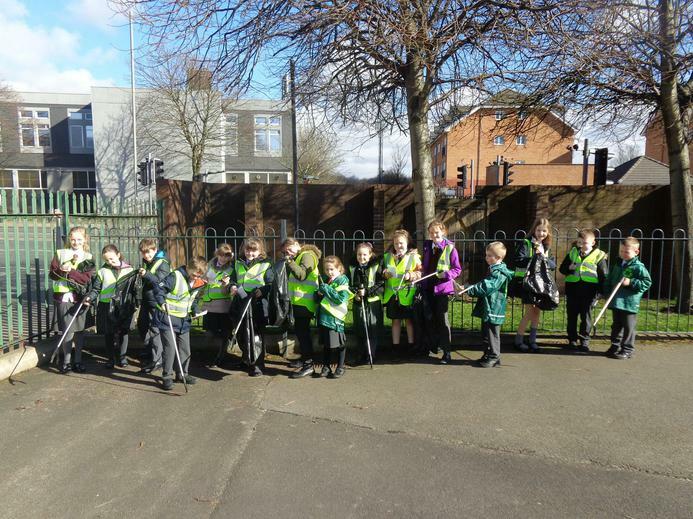 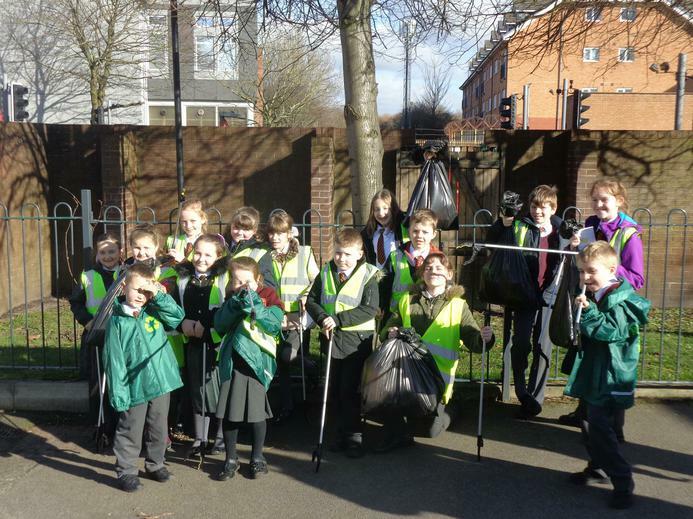 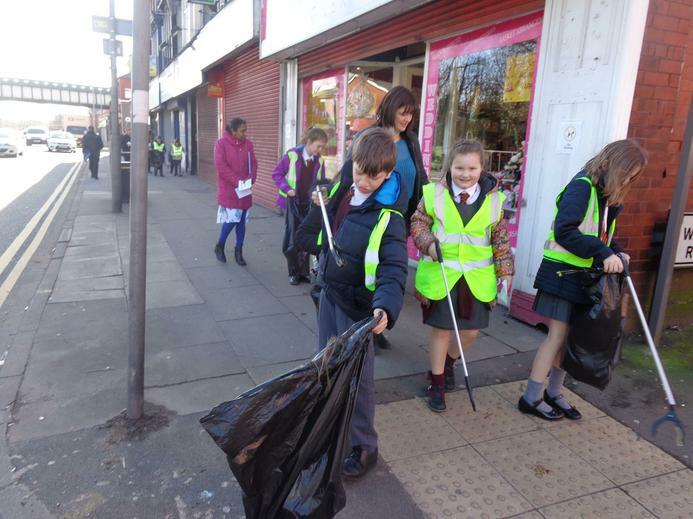 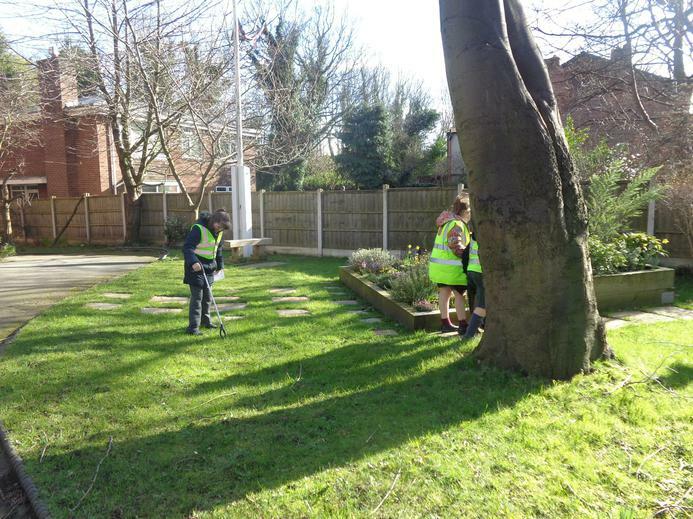 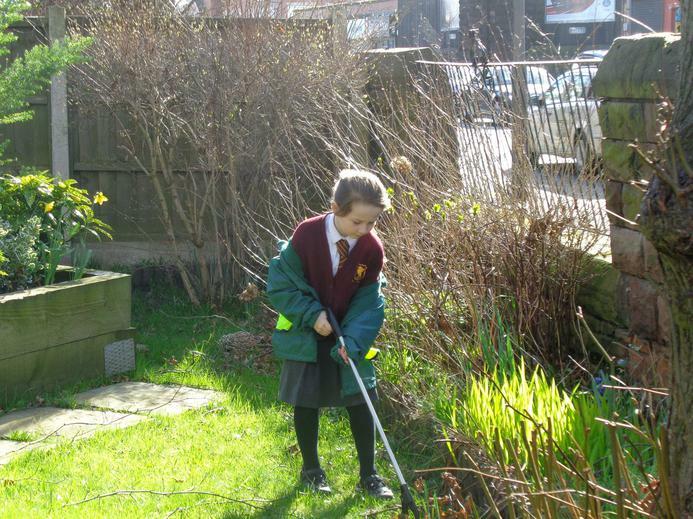 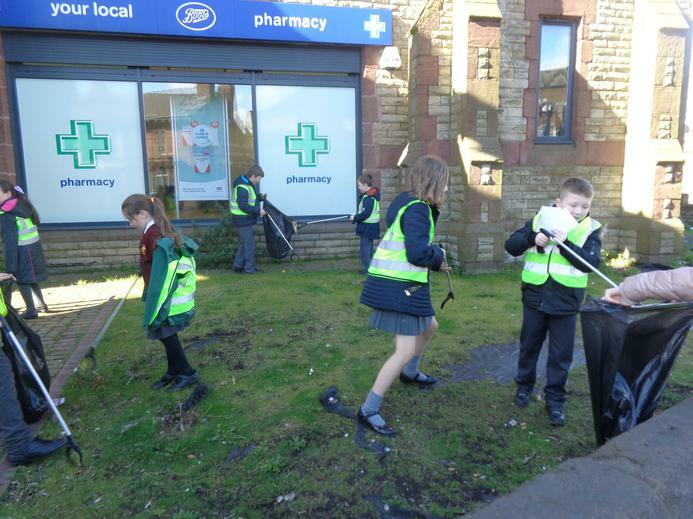 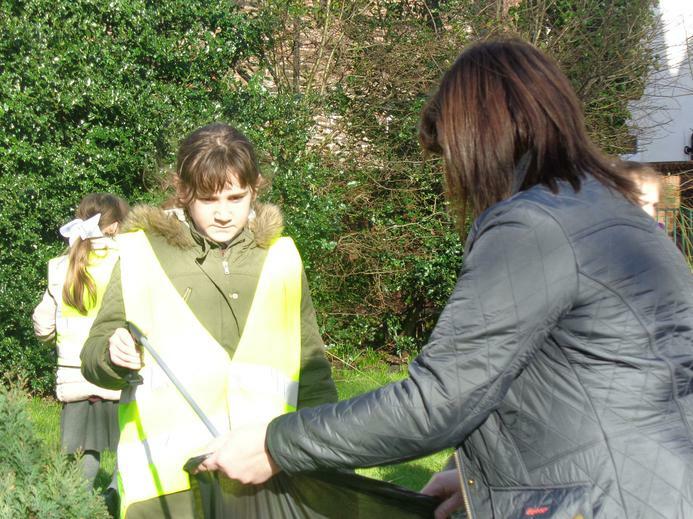 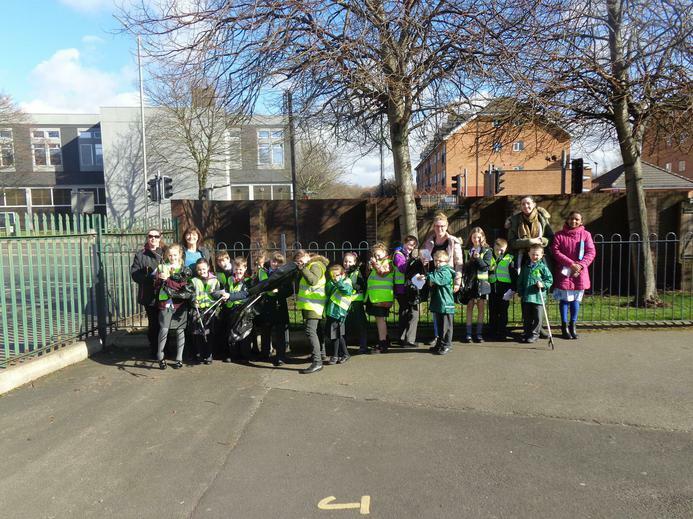 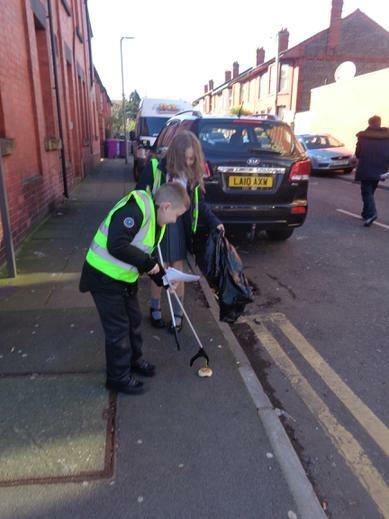 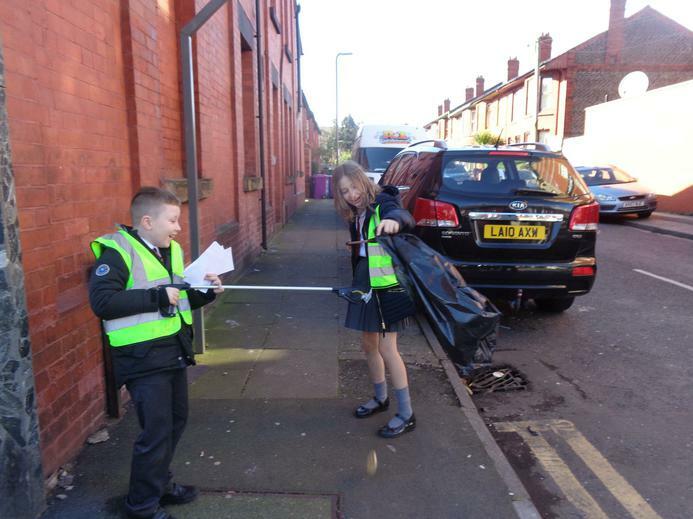 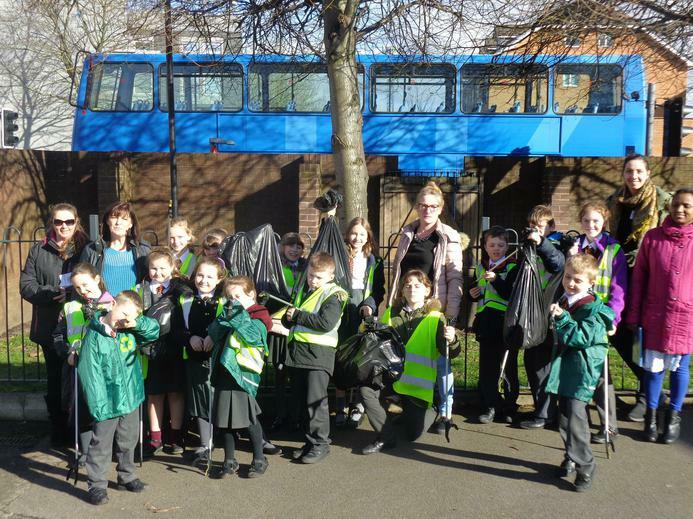 The Eco team had a fantastic time taking part in the Clean up Walton afternoon. 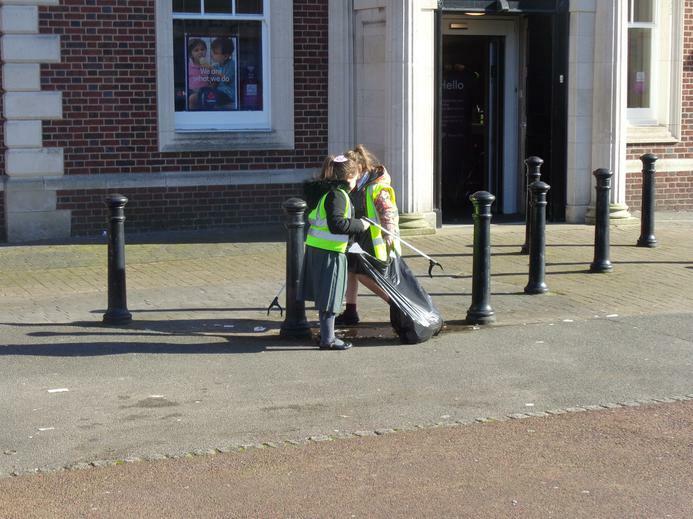 They went out armed with their litter pickers and bin bags. 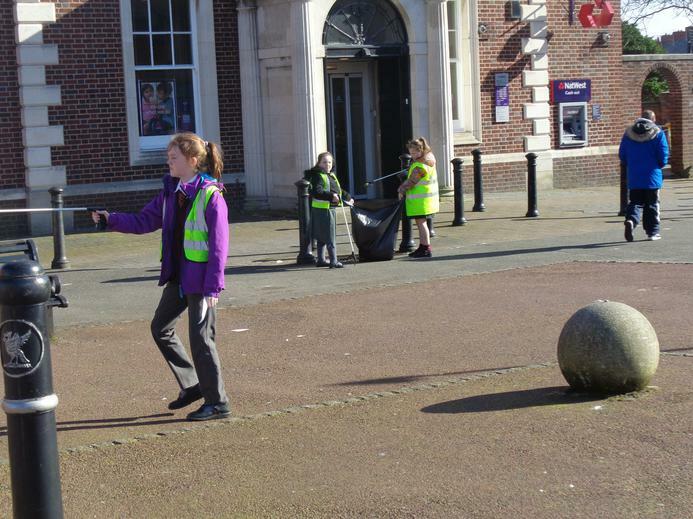 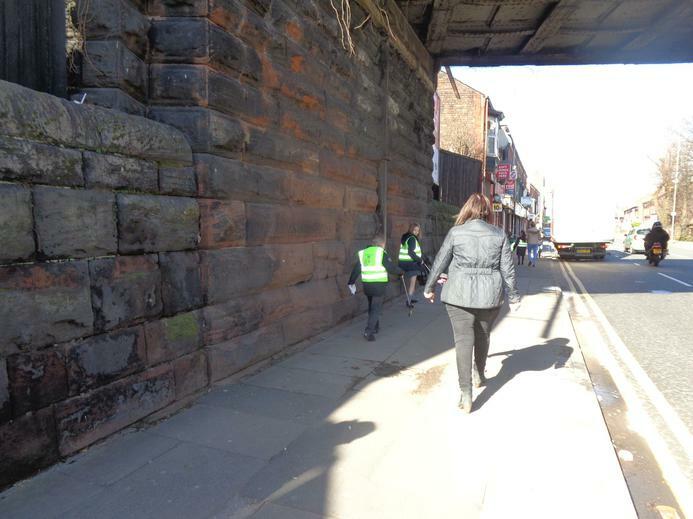 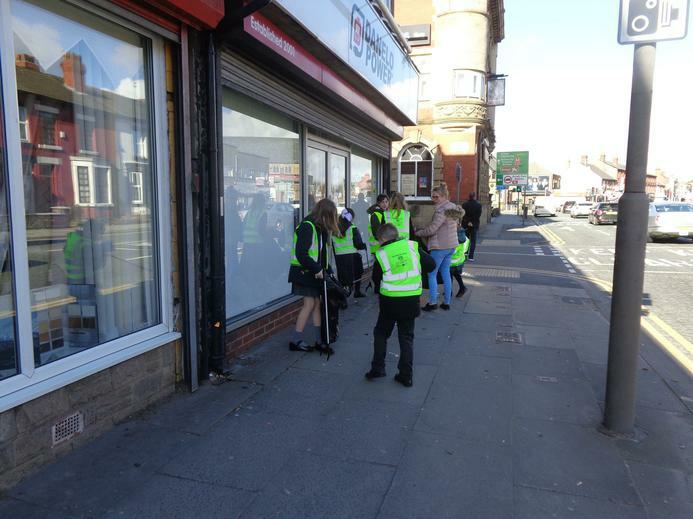 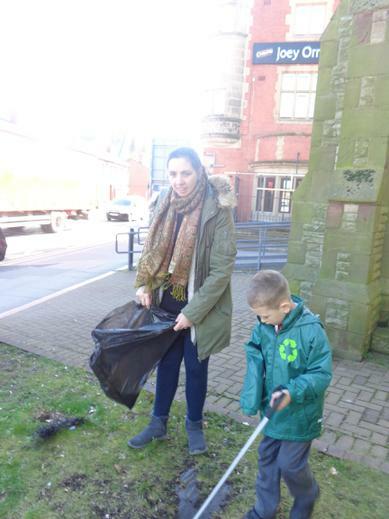 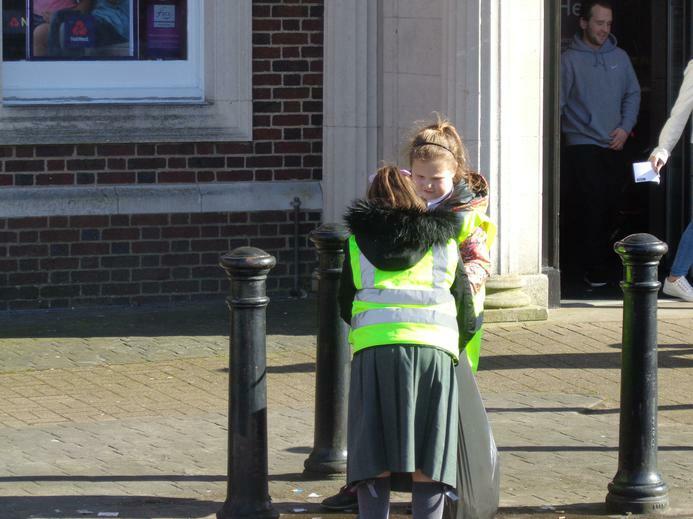 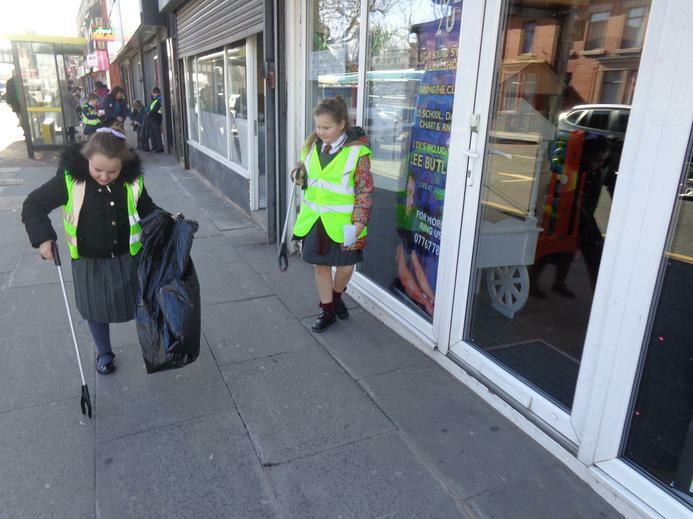 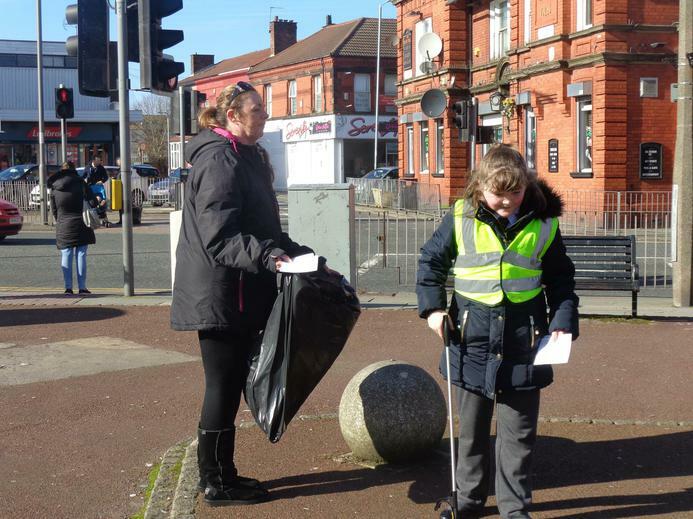 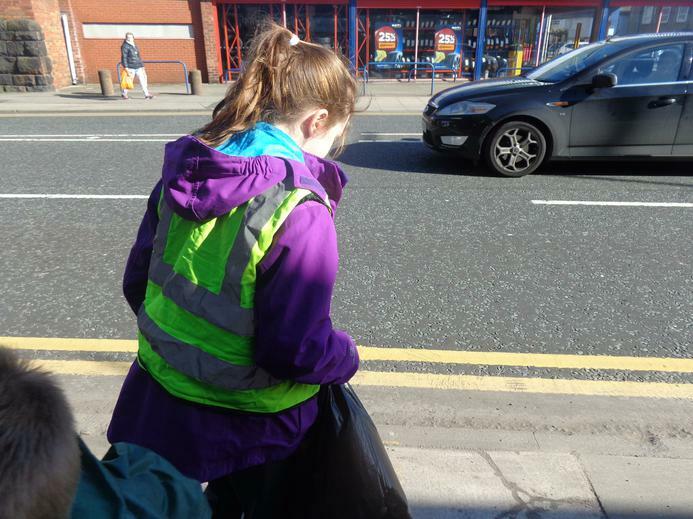 They gave out leaflets informing the community of the importance of litter picking. 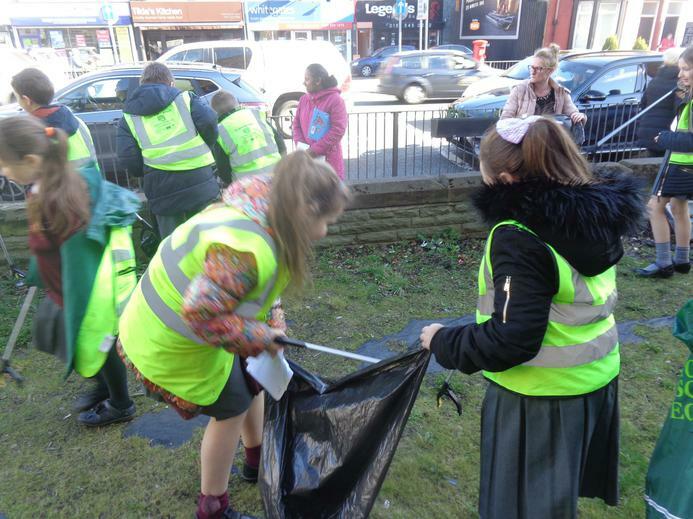 Have we got enough bins in our school? 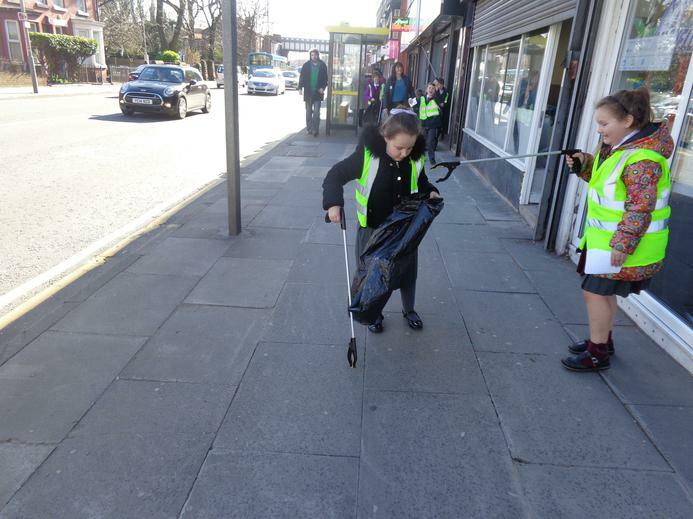 Do we have a litter policy.